Its no longer a dream, 5G Smartphones is becoming a reality this 2019. The wait is finally over. Although most market around the world may take some time to see them, at least we expect to see some new smartphones rolling out this year with the 5G network at the Mobile World Congress (MWC) 2019 that will be holding Barcelona, Spain at the end of February. 5G smartphones are going to be taking over in 2019, many of the biggest names in the industry has already confirmed that 5G phones such as the Samsung Galaxy S10, Huawei P30, and OnePlus 7 are all scheduled for launch this year. 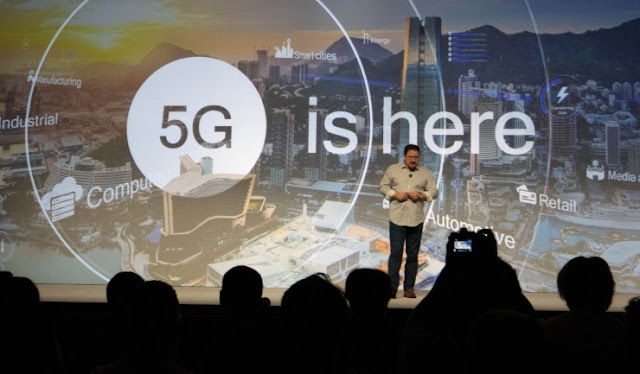 Again, considering the fact that Qualcomm's President, Christiano Amon, has already confirmed that "every Android vendor is working of 5G right now", and that 5G was a massive presence at CES 2019, it has become very clear that by the end of 2019 5G is truly going to be here. Major chipset maker like Huawei, Intel, MediaTek, Qualcomm, and Samsung have already showcased their 5G modems, so we expect smartphone makers to follow the trend. However, here are some of the devices that we expect to feature the latest 5G connectivity that is going to be showcased at the upcoming MWC. Samsung is expected to launch three variants of the Galaxy S10, the Galaxy S10 E, the Galaxy S10, and Galaxy S10 Plus - at the Mobile World Conference next month. At least one model of the Samsung Galaxy S10 is reported to be 5G enabled which is the Galaxy S10 Plus. It is also reported that two variants will come with a Snapdragon 855 chipset (for the Northern American and Chinese market) and the other will come with Samsung’s own Exynos 9820 chipset. Also, the Galaxy S10 E and the Galaxy S10 will continue supporting 4G LTE networks, but the Galaxy S10 Plus which is the lineup with 5G connectivity. 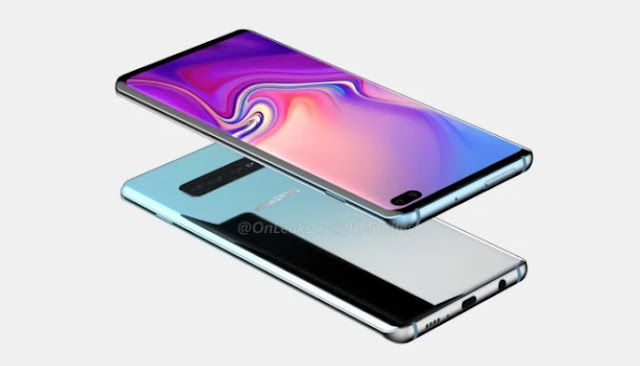 The coming Samsung Galaxy S10 Plus (5G Model) would feature a 6.4-inch Super AMOLED Infinity Display with a punch-hole dual-camera for selfies, an Exynos 9820/Snapdragon 855 processor with 12GB Ram and up to 1TB Internal Storage. A MicroSD card slot is expected and a triple-camera setup at the rear with 4K HDR video recording, an on-display fingerprint reader, a 4100mAh battery, stereo speakers, 3.5mm headphone jack, USB Type-C port, fast wireless charging, and reverse wireless charging. The phone will run Samsung One UI based on Android 9 Pie. A 5G connection on the S10 Plus would allow users an incredible super fast speed for download and upload, while also opening the gateway to play AAA games via streaming services like PS Now. The device will also be able to stream native 4K movies from Netflix without any issues whatsoever, as well as simultaneously outputting the video to a connected 4K TV. The Xperia XZ3 has come and come and Sony has always released a high-end smartphone during the MWC so we think it's almost certain that the coming Xperia XZ4 (or whatever the name may finally be) is going to have the super-fast technology. To back it, if we believe the reports and rumors, Sony will release the Xperia XZ4 with the Qualcomm Snapdragon 855 and the X50 5G modem. And aside from the rumors, considering that innovation has always been the core of Sony, we are at least sure that one of the company's 2019 phones will feature 5G. 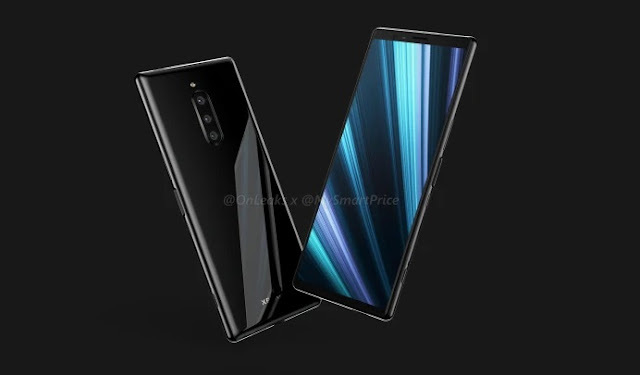 From an exclusive leak of the Xperia XZ4, the device will have a P-OLED screen with a 21:9 aspect ratio and HDR. A possibility that it will feature the Snapdragon 855 processor and run of the Android 9 Pie OS, a triple-camera setup at the rear with HDR10 video recording, stereo speakers with an on-display fingerprint reader, USB Type-C port, and wireless charging. LG officially made it clear that its first 5G smartphone will be launched at the 2019 MWC which is the last week of February 2019. Some of the features of the coming LG V50 has also been revealed. 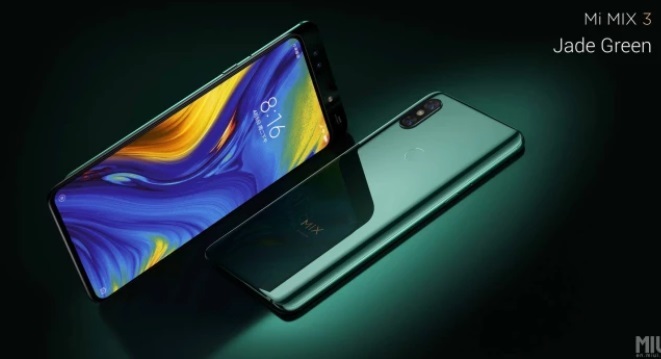 The device is expected to feature a Qualcomm Snapdragon 855 processor and capacious 4,000mAh battery. 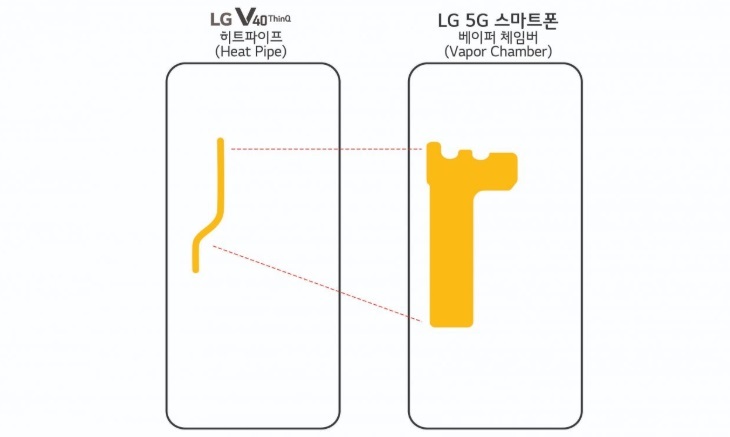 In addition, It has also been confirmed that this V50 will come with a "vapor cooling chamber", which will be positioned in the same place as the LG V40 ThinQ's heat pipe (see image above). It is being reported that it could have some form of gesture navigation system built-in. From the leaks and rumors, the LG device will come with a dual-camera setup with an LED flash and a fingerprint reader at the rear, a near-bezel-less screen at the front with a conventional notch hiding the front-facing camera, and a dedicated button for digital voice assistants like the Google Assistant. It will also feature a 3.5mm headphone jack and a USB Type-C port at the bottom. What we don't know currently is how big this new 5G LG handset will be. LG has said the phone will be available outside of South Korea, mind, with the US and European markets reportedly a shoo-in for the handset. We know that Huawei will come with a 5G smartphone in 2019. 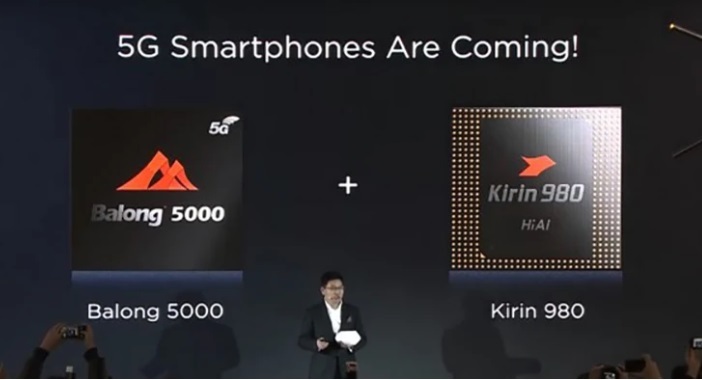 Recently, the company held a pre-MWC briefing and unveiled its first 5G modem, the Balong 5000, and mentioned that phones equipped with Kirin 980 and Balong 5000 will feature 5G connectivity. Also, the parent company, Honor will release a 5G phone in 2019 as well. George Zhao, Honor’s president, had claimed that his company will be the first to launch a 5G phone in the market. If the company has to deliver on that claims, Honor will have to present the phone at MWC 2019 or even before that. Not much is known about the company’s first 5G phone, but it will have to be equipped with Huawei’s latest silicon, Kirin 980 and, of course, the Balong 5000 5G modem. We've been impressed with the P20 phones and the Mate 20 smartphones that Huawei has put out this year, and its 5G-ready 2019 offerings should definitely be worth a look also, with improved speeds and connectivity. Last year, Xiaomi launched the Mi MIX 3 and the device made some serious noise in the industry but the phone didn’t make it to the Indian shores. Now, it is being reported that Xiaomi could release the 5G version of the smartphone during the MWC 2019. Whether or not the 5G variant of the phone will be equipped with the Snapdragon 855 remains unknown. 5G aside, the Mi Mix 3 already is a strong device, with a magnetically sliding 6.39-inch OLED display embedded in a sleek bezel-less design (93.4% screen-to-body ratio), and a suite of hardware that includes a maximum of 10GB of RAM and 256GM of storage space, as well as a dual rear camera system (24MP + 2MP). Already, the Chinese smartphone making company has confirmed that it has successfully made a connection between a customized Oppo R15 smartphone and a 5G network. 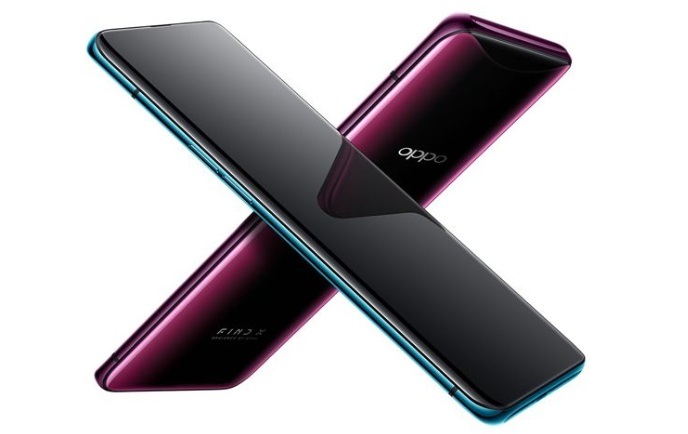 We, therefore, expect OPPO to showcase its new flagship smartphone at MWC 2019. The device will feature a 10X hybrid optical zoom periscope style camera. This could very well be a smartphone prototype as the company had showcased a phone with 5x optical zoom at MWC 2017 and it was never released. In January 2018 Oppo finalized a deal with Qualcomm to use its components and technology in its devices, while in May 2018 it demonstrated the world's first 5G video call, too. Taken together, this points to a March or April release date for Oppo's first 5G phone, a date based on the launch window of this year's Oppo R15. If everything turns out to be true, it will have to at least showcase its first 5G smartphone at MWC 2019. Finally, we expect to see more 5G devices before the end of 2019. Companies like Apple, Lenovo, Motorola, Nokia, OnePlus, and Vivo could jump on to the 5G bandwagon, but either in the second half of this year or early 2020.